Hoosier Village nurtures the mind, body and spirit through a wide range of programs, events, social gatherings, Bible studies, group outings and individualized services. Every day is different and provides many opportunities to enjoy lifelong interests or explore new ones. 20,000-square foot Community Center. Within, the indoor swimming pool is available for laps, recreational swimming and water aerobics classes. 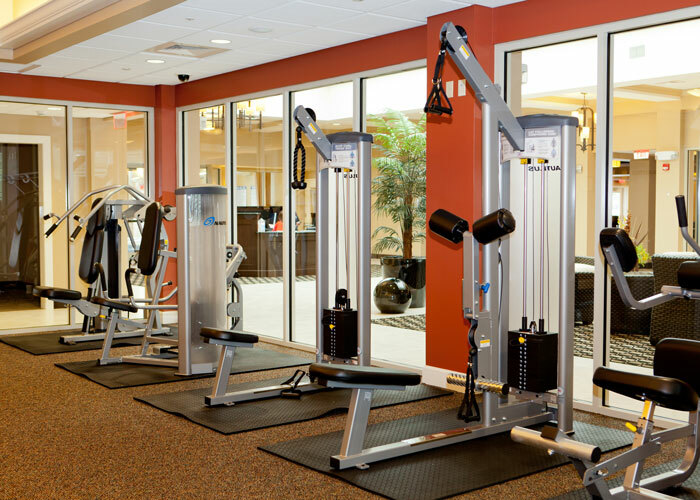 Specialized exercise classes are also available in the state-of-the-art fitness center. 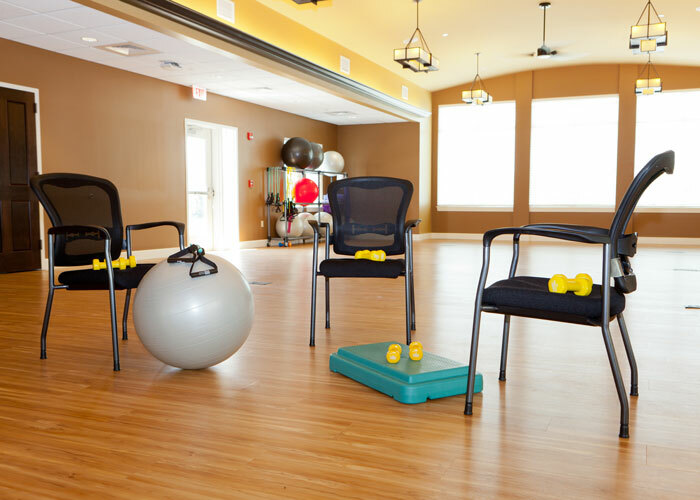 Brain fitness and continuing education are also popular with our residents. The Community Center includes gathering spaces for social events, performances, lectures and resident interest groups. 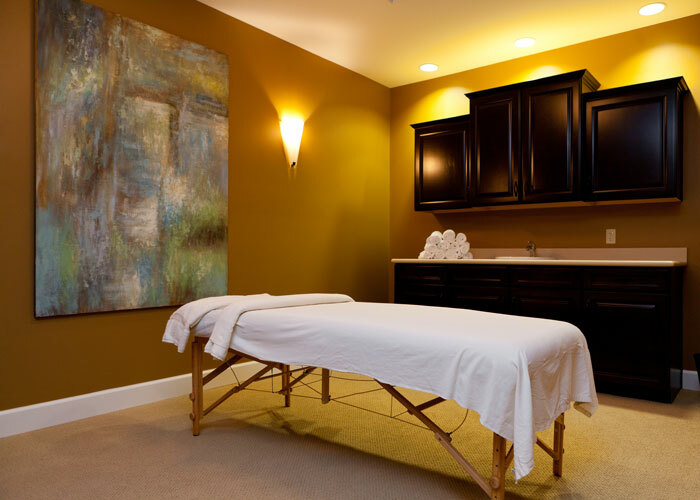 Whether you wish to recharge or unwind, there’s always something to suit you. At Hoosier Village, we also know that few things keep us healthier and happier than our beloved pets. We are a pet-friendly community, welcoming your furry friends! Our community offers extensive walking trails on which you can take your pal for a stroll. We also have a leash-free dog park where dogs can run around (maybe even wear themselves out), as well as play and socialize with other pets.